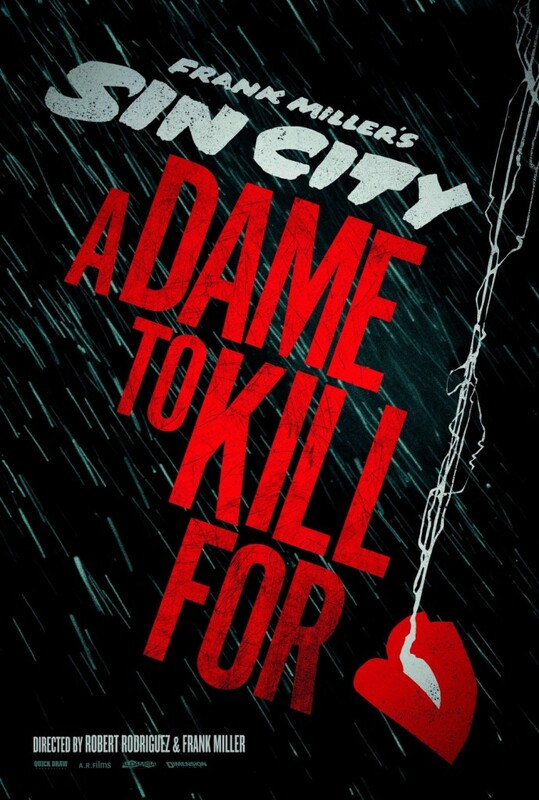 It’s been months since we’ve seen or heard anything about “Sin City: A Dame to Kill For,” but in case you may have missed it, an official teaser poster was previously released. Due out this October, the Sin City prequel follows Dwight McCarthy (Josh Brolin) and his sordid relationship with femme fatale Eva Lord (Eva Green). To help tell the tale, Rosario Dawson, Mickey Rourke, Jessica Alba, Bruce Willis, Powers Boothe and Jamie King are back in their signature roles. Rounding out the cast are newcomers Joseph Gordon-Levitt, Juno Temple, Ray Liotta, Jeremy Piven, Christopher Meloni and Dennis Haybert. All are welcome additions to the Sin City universe. The slick artwork is inspired by comic-book artist and creator Frank Miller, who is co-directing the feature with Robert Rodriguez. 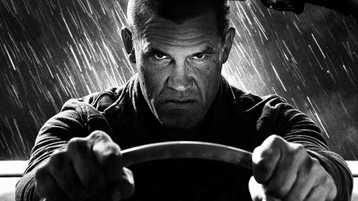 “Sin City: A Dame to Kill For” opens Oct. 4.